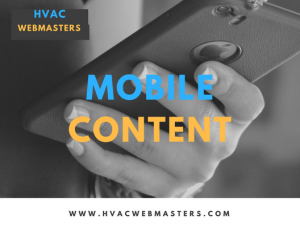 If your HVAC company has not yet joined the mobile revolution, the time to do so is now. Failing to accommodate the largest part of your audience is like taking a baseball bat to your air conditioner. This is especially true once you learn exactly how much of your audience uses mobile devices. 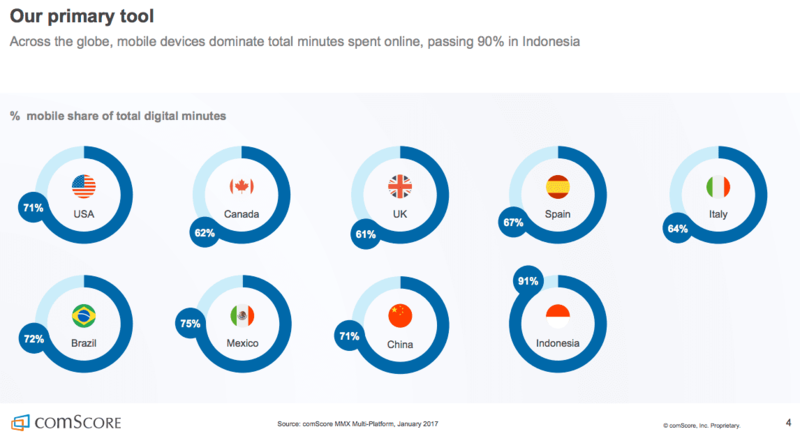 In the United Stats, 71% of all digital minutes occur on a mobile devices. To get started with mobile content marketing, give us a call today at (800) 353-3409. While the usage of mobile is at an all time high, the attention span of users is at an all time low. Knowing this should prompt HVAC companies to distribute information quickly and accurately. Google defines 4 primary moments in a mobile-user’s online journey. They are known as mobile micro-moments. It is the job of websites to accommodate the user’s needs in the most efficient way possible. With services from HVAC Webmasters, you can accomplish that goal and it exceed it. 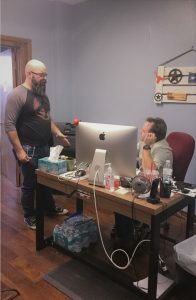 Everything we’ve cited throughout this page leads to the conclusion that click-to-call functionality is the optimal mobile conversion tool. 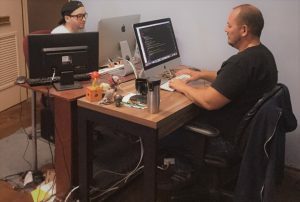 Since most users are on mobile, and their attention spans are short, connecting with them ASAP expedited the conversion process. That meets the user’s needs of convenience and immediacy. Whether it’s in the form of a button, or a link, a clickable phone number can work wonders for your conversion rate optimization. This is one of the major advantages to having a mobile market, and companies should take advantage. Choosing an internet marketing service is not always easy or straightforward. For a company you can trust, HVAC Webmasters is an ideal option. We work specifically with companies in the heating and cooling industry to help them best market their services online. We pride ourselves in staying ahead of the trends, constantly re-evaluating the best ways to generate leads. Call (800) 353-3409 for mobile content marketing services. Updated on April 6, 2018 at 4:22 pm by HVAC Webmasters.